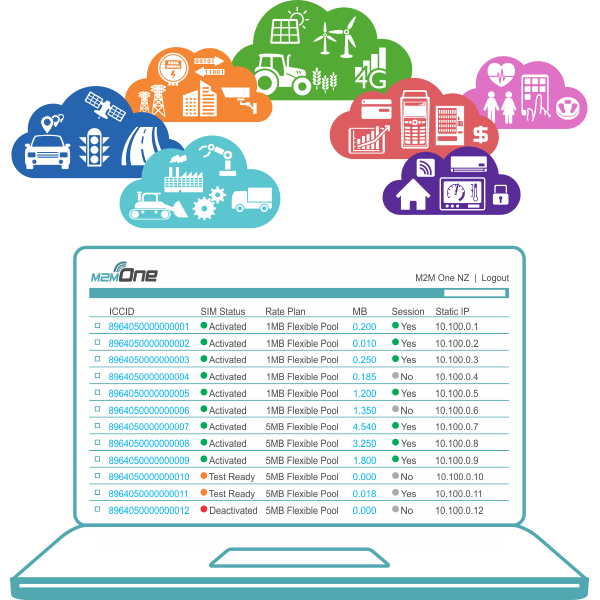 M2M One NZ’s range of Connected IoT solutions is helping businesses get to market quicker, with advanced 3G/4G routers, data connectivity, and managed services delivered as a turn-key package to complete your next Internet of Things (IoT) project. 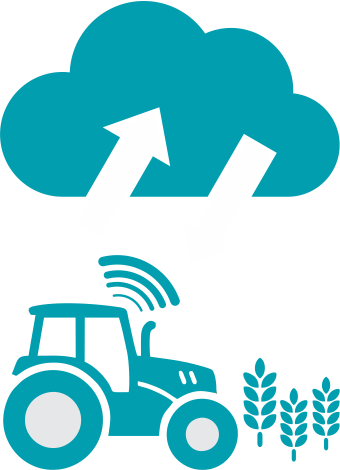 We make it easy to connect smart machines to the Internet using highspeed 3G/4G Spark network plus a cloud M2M/IoT Managed Platform to manage your fleet of data SIMs in the field so you can easily grow. Find it a challenge to access your Ethernet enabled equipment? We can provide simple, secure methods for remote access. 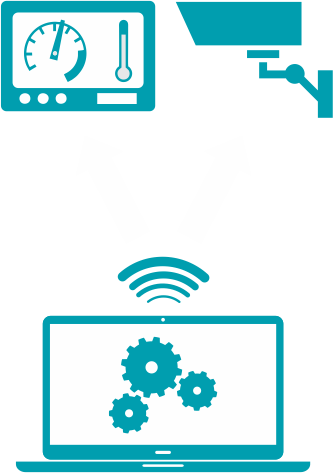 We can supply smart routers with static IPs and VPN technology to meet your remote access requirements. We have built partnerships with Eftpos & POS specialists, ICT experts and technology companies to help customers needing 99.99% up time. 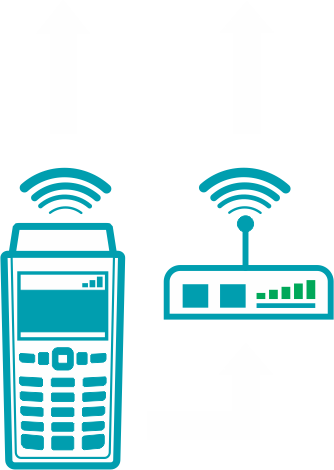 We work with partners to deliver Connected IoT Solutions for Failover Backup with 3G/4G networked Cellular Router Integration. 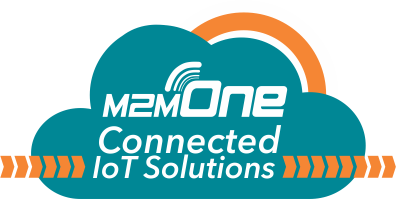 Our Connected IoT Solutions encompass 15+ years of M2M experience with mobile devices, Integration, mobile applications, support and our passion to transform businesses with the enablement of IoT. Need Connectivity, Remote Access, or Backup & Failover?